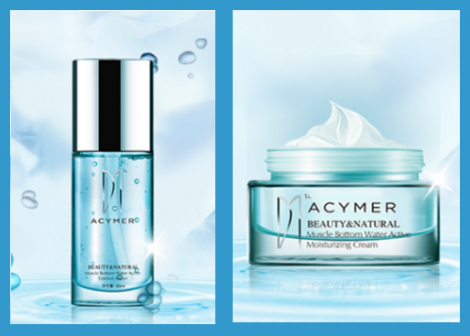 Go get a Free Sample of Acymer Revitalizing Cream & Lotion! Just LIKE & SHARE Acymer Skincare Facebook page, complete a short form and wait for your free sample in 2-3 weeks time delivery. Hurry! For a limited time only.